An inviting pale salmon hue and aromas of subtle juicy peach and guava lead into a host of refreshing flavors. The bright, easy entry offers white peach with refined layers of apricot, white pepper and orange zest. 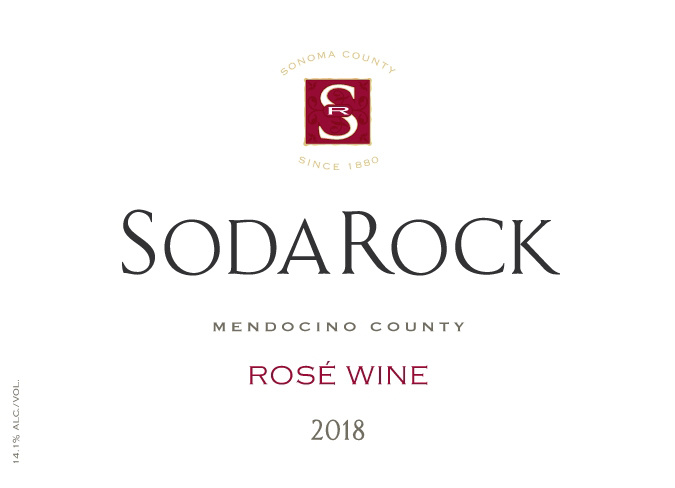 Rainier cherry and white floral appear just before the long finish, along with a delicious mouthwatering saline minerality that adds depth and dimension to the wine.